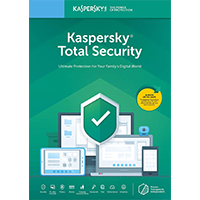 Includes a 5-Device, 2-Year licence, now with support for 2-Accounts! What does this mean? 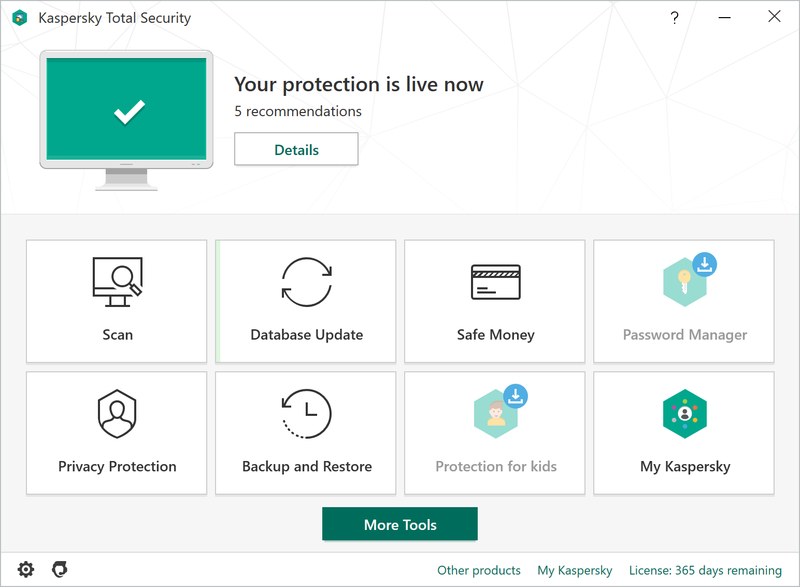 Kaspersky Total Security 2019 5-Device now includes support for 2 Kaspersky accounts, so two separate people can now use Total Security to activate their devices (up to 5 in total).